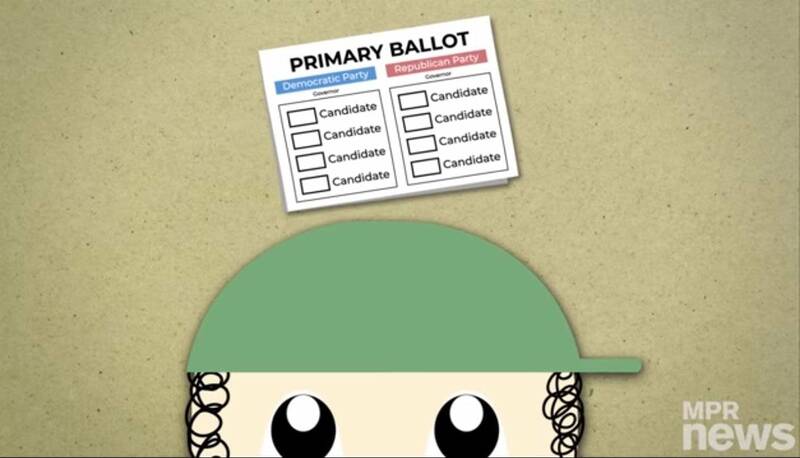 Video: What's a primary election? Think your vote in the primary doesn't matter? Voters will narrow the field when they go to the polls on Aug. 14 in races that include Minnesota governor, secretary of state, auditor and attorney general. Both U.S. Senate seats and all eight congressional seats are up for grabs as well. • Attorney general: Who's on the DFL ballot?